Looking for your Capricorn Love Horoscope 2018? Your 2013 Capricorn love horoscope prediction is the second installment of your free yearly astrology forecast. The Capricorn relationship astrology reading covers Capricorn love life in the year 2013 - 2014. Enjoy your free Capricorn love horoscope for 2013 - 2014. Predictions for Capricorn include friendship, family, romance and work relationship astrology forecasts. Money and career horoscopes for the year ahead 2013 are also great reading! You can also find your whole year ahead Capricorn astrology outlook for 2013 free, check forecasts and astrology predictions for other zodiac signs in the 2013 horoscopes, or look back at your 2012 Capricorn Love Horoscope. Your Sign$ 2013 love, relationship compatibility and romance forecast appears below. This is a year that is likely to come disguised as nothing out of the ordinary. You will move into the New Year with no planetary activity in either your romantic or relationship sectors, yet that’s not surprising as they are not usually active in the early part of the year. Even Venus, planet of love’s return to your sign, from the 9th January to the 2nd February isn’t out of the ordinary, as she will always return either during or shortly before or after your birthday month. Things will go quiet after Venus leaves your sign, making it important to hold onto the romantic desires and expectations she leaves you with. 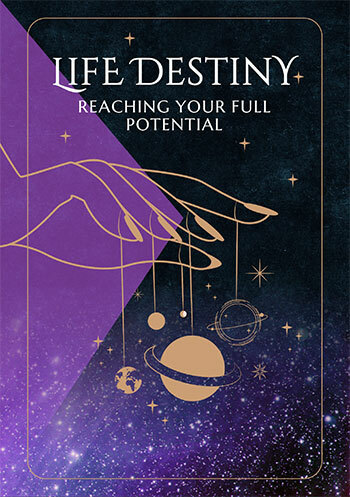 What you do have however, is the South Node in your romantic sector, keeping the door open to second chances all year but with the love gods deciding what is let through. Your romantic sector will become active from the Sun’s return on the 20th April to Mars’ departure from the 31st May and with a solar eclipse on the 10th May, while this is on the higher end of what you would expect at this time of year, it’s not enough to be game changing, as events in the second half of the year will become. Things are so quiet on the relationship front in the early part of the year that the Full Moon that will quite often fall in January each year, fell instead at the end of December 2012. Things won’t really start to move on the relationship front until Mercury returns on the 31st May, with the only unusual thing about that being that he’s returned earlier than expected. Yet not due to leave until the 9th August, it’s while the planet of communication is in your relationship sector that everything changes. With Venus, planet of love in your relationship sector from the 3rd June to the 28th June and the Sun from the 21st June to the 22nd July they’ll all be here when Jupiter returns on the 26th June, kicking off your luckiest relationship year in over a decade, one that won’t run its course until July 2014. 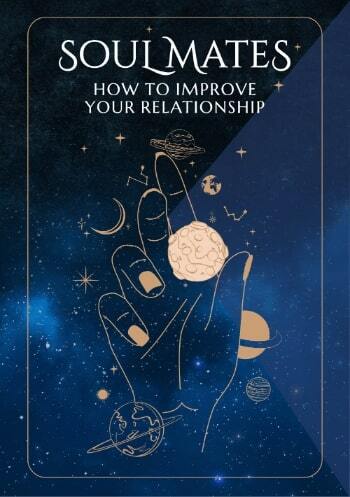 Mars will move through your relationship sector from the 14th July to the 28th August and a New Moon on the 8th July will give you a chance to get this new relationship era off the ground and with a clear sense of what you want from your relationships and what they need from you, to give it everything you've got. Even then the love gods aren’t quite finished, with Venus returning to your sign from the 5th November to the 6th March 2014, the longest visit from the planet of love in over 200 years.